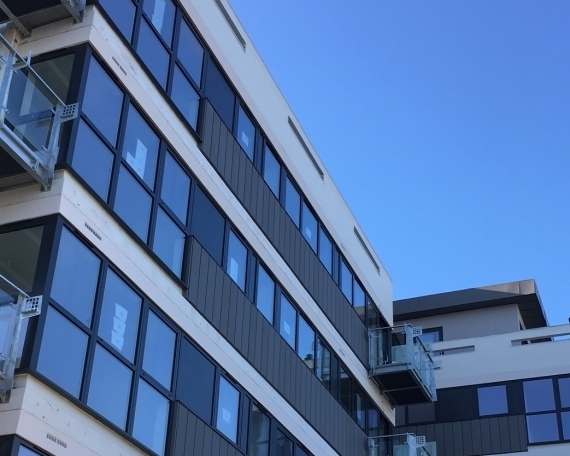 The project involves the fit-out of energy efficient 2&3 bedroom apartments and 4 bedroom town houses on a new development in South East London. AES are undertaking the installation of low energy lighting, power, data, audio visual, intercom and smoke alarms. We are also carrying out the lighting and power in the landlord areas of the apartments. This project allows AES to demonstrate our ability in the high-end residential sector and further enhances our portfolio of projects in bespoke modern and energy efficient homes in and around South East England. AES will be commencing on site in July 2017 with completion expected in the late spring of 2017. For more information about this contract or other residential projects undertaken by the AES team, please contact a member of our electrical team by clicking here.